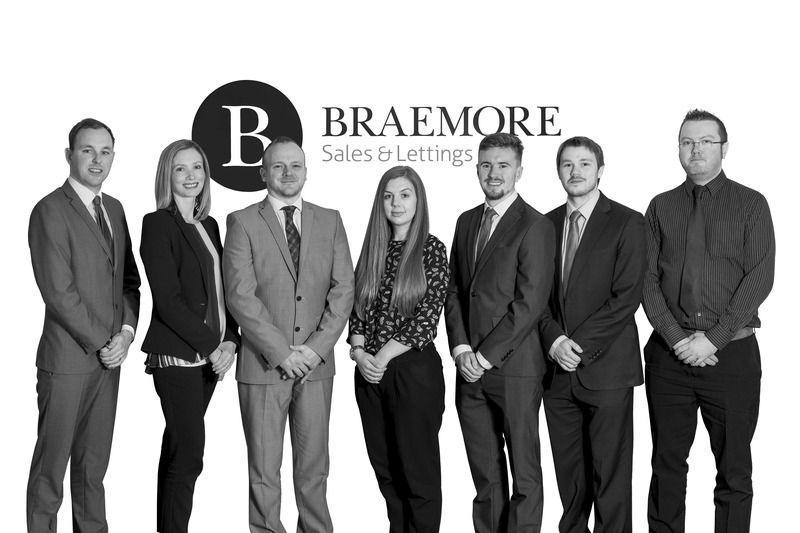 Braemore have acquired 9 letting agents including James Gibb, Alba Residential and Steyn Lettings since 2010. We have built a strong, efficient, customer focused sales and lettings team which we are proud of. We currently manage 2500 properties in Edinburgh and the surrounding areas and we offer the following services to our clients: Sales, Lettings, Property Management and Maintenance Services direct. We further have partnerships in place with both Lomond Mortgages and Let Alliance which offers landlord insurance. This allows Braemore to offer you a complete property solution for your most valuable asset. Our Sales and Lettings branch is based at 92 Morningside Road and our Head Office, which facilitates our Property Management, Compliance, Finance and Tenancy Management teams are based at Orchard Brae House. Braemore’s key objectives are: Delivering Excellent Customer Service; Protecting Assets and Income; Driving Efficiency; Enhanced Reputation. We provide excellent training and development for our team to ensure we are offering the best possible service to our clients.